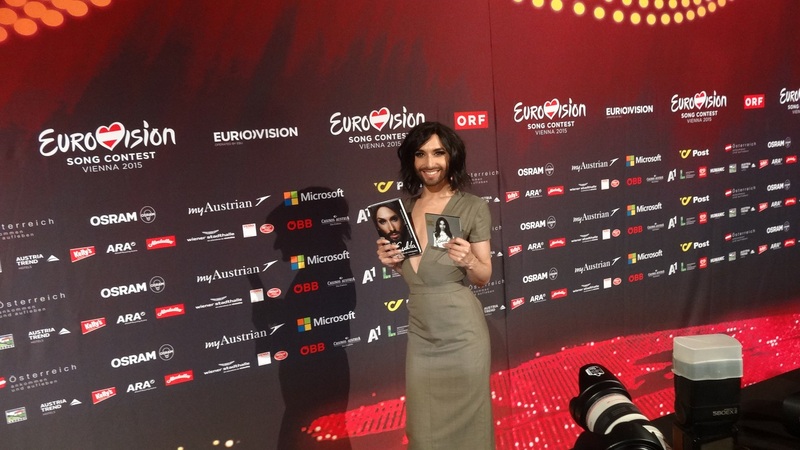 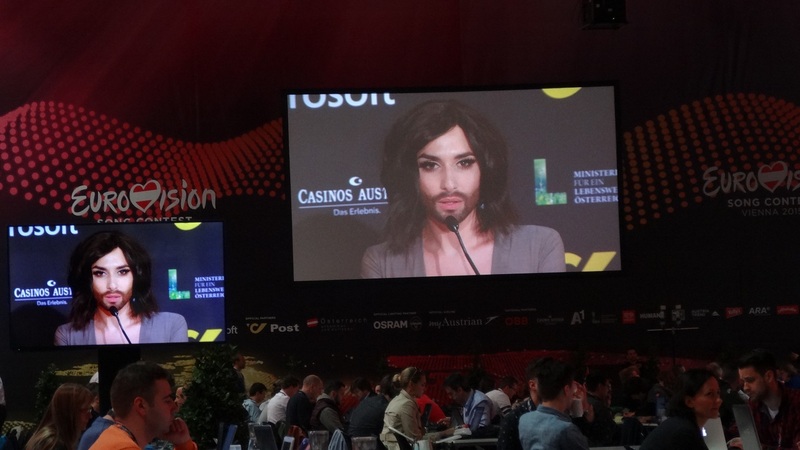 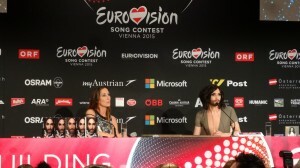 Conchita Wurst, the winner of Eurovision 2014 just finished her press conference, in wich she celebrated recieving The Platinum Disc for her first album, also an official release, and a lot of good vibes 🙂 She was, as always, amazing. 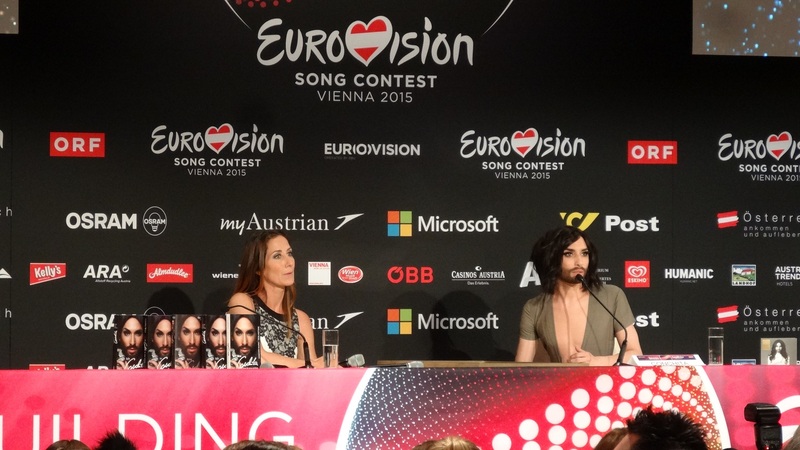 She talked about the album, about Eurovision in general and about her past year. 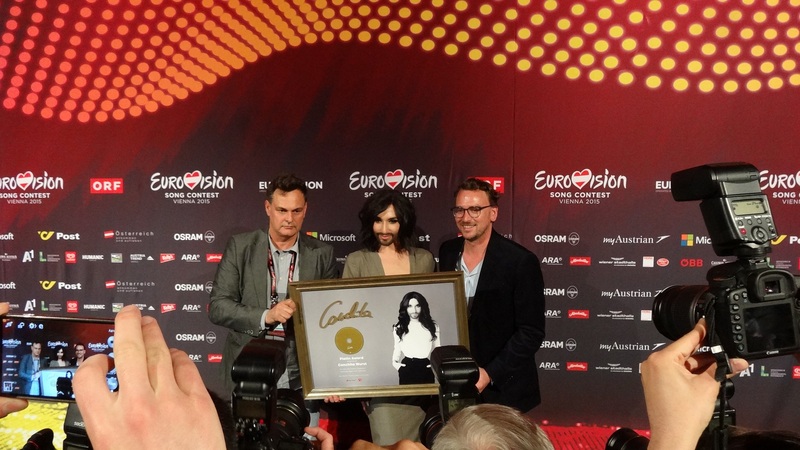 Being proud of her achievemnts, she was gratefull for the media being here, for supporting her and for beliving in her. 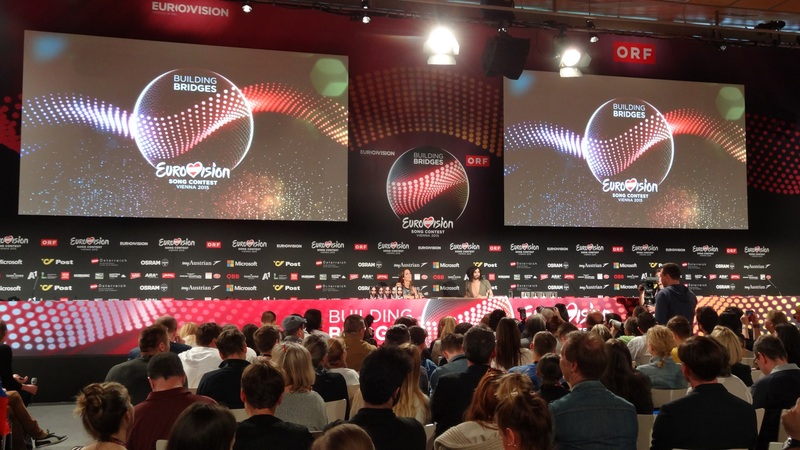 She shouted out a big THANK YOU to the volunteers of this year Eurovision, and she wished everybody an Eurovision to remember.